The Kaduna State government has set up a peace commission saddled with the responsibility of addressing the various ethnic and religious conflicts in the state. The commission is headed by the General Secretary of Anglican Church Worldwide, Bishop Idowu Fearon. At the inauguration of the commission on Saturday, November 4, at the Council Chambers, Government House Kaduna, the state governor, Nasir El-Rufai said the people should reject the legacy of violent conflict that has engulfed the state for almost four decades, and embrace the culture of peace and tolerance for the socioeconomic development of the state. Since 1981, Kaduna State has witnessed several conflicts that led to the loss of lives and property worth millions of naira. The farmers/ herdsmen conflict in the southern part of the state is the most recent incident where many families were displaced as a result of the destruction of their houses. The state governor said the peace commission was inaugurated based on the recommendations of past commissions of inquiry and committees established to study each instance of conflict. 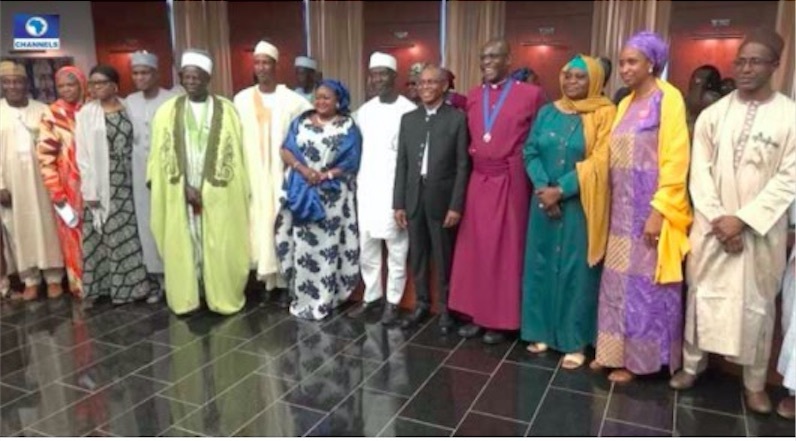 Members of the commission are assigned to reduce violence and advocate ideas and programmes that affirm diversity, promote peaceful coexistence even in the face of religious or ethnic diversities in the state. The Chairman of the commission, Bishop Idowu Fearon during the inauguration assured the governor that the members will live up to expectations. Governor El-Rufai said the ultimate goal of the people and communities is to live in harmony, hence the need to set up the Kaduna State Peace Commission.